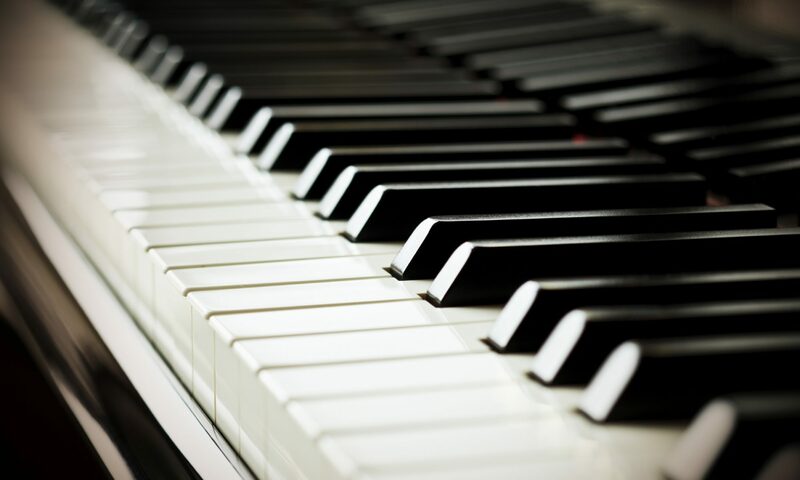 Gene Roberson’s first love was the piano but has since become a highly successful player and composer for the organ. 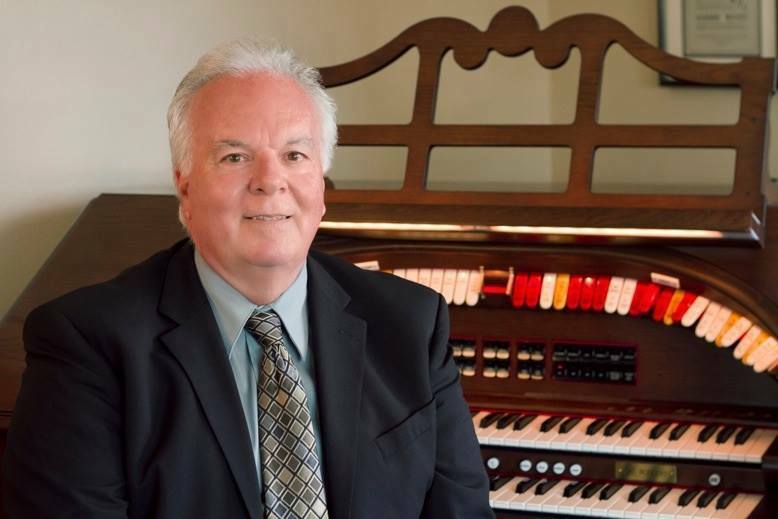 Gene currently serves as Director of Music, organist, and pianist for Presbyterian Church of the Master in Southern California. In between tours around the world and playing concerts for major organ companies, Gene is a composer and arranger of published piano and organ books and has recorded over 15 albums of piano and organ music. He lives in Capistrano Beach with his wife, Dr. Ande, and three Italian Greyhounds.